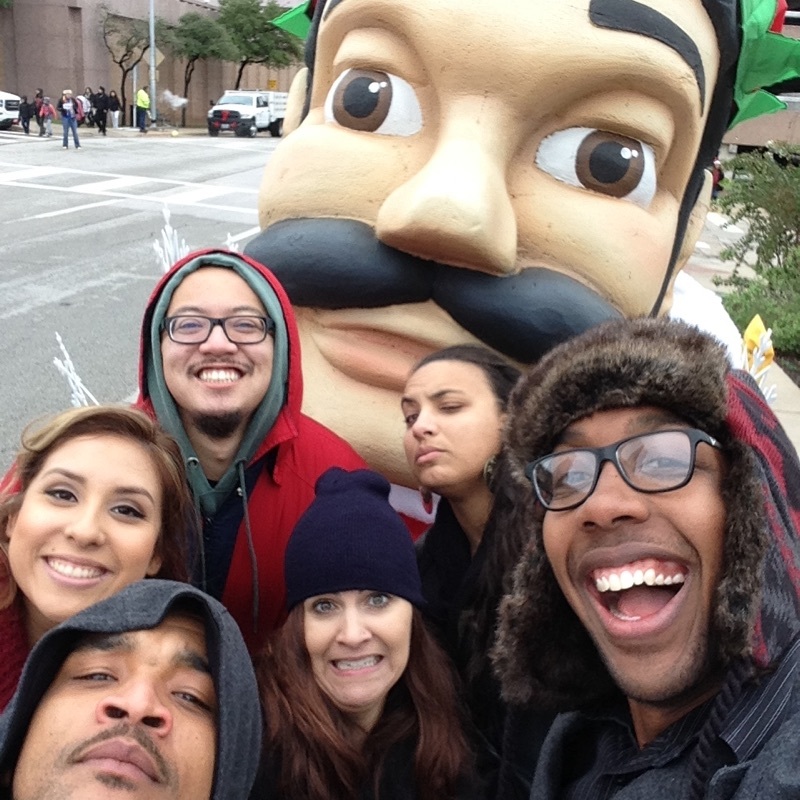 Singing Holiday Tunes at the Chuy’s Children Giving Children Parade! Catch us downtown today at the Chuy’s Children Giving Children Parade! We’ll be singing on the Emporium Packaging Float! If you’re at home in Austin, turn to CBS and watch and hear us singing your Holiday favorites on TV!